Already registered for election work? 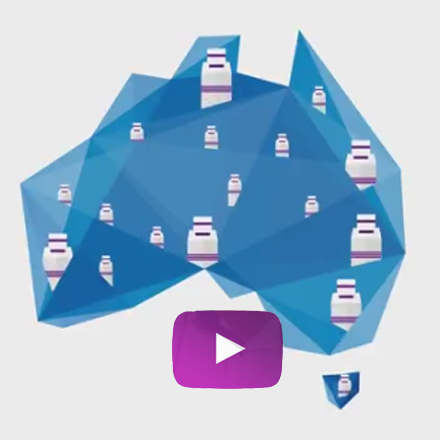 If you have previously registered with the AEC to work at elections, it is important to keep your details up-to-date. 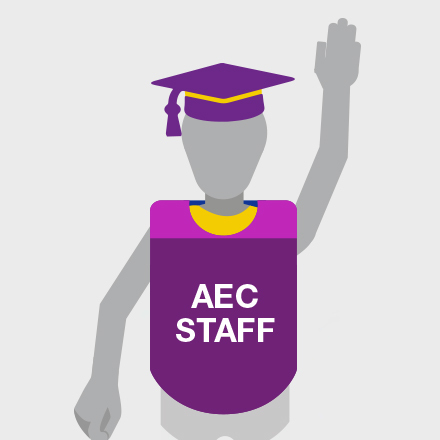 Log in to AEC employment. 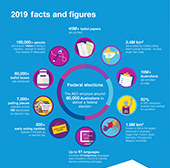 Take a look at the facts and figures infographic to get an idea of what’s involved in delivering a federal election. 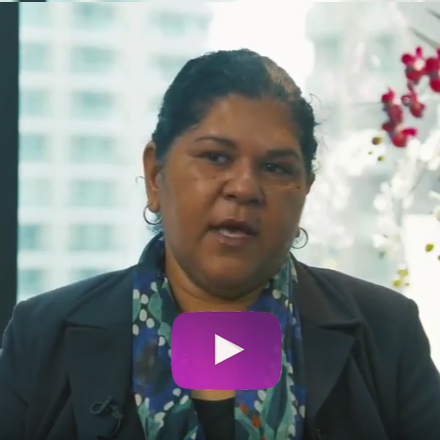 If you have low vision or difficulty completing your ROI online, please call the AEC help desk on 13 23 26 for assistance.